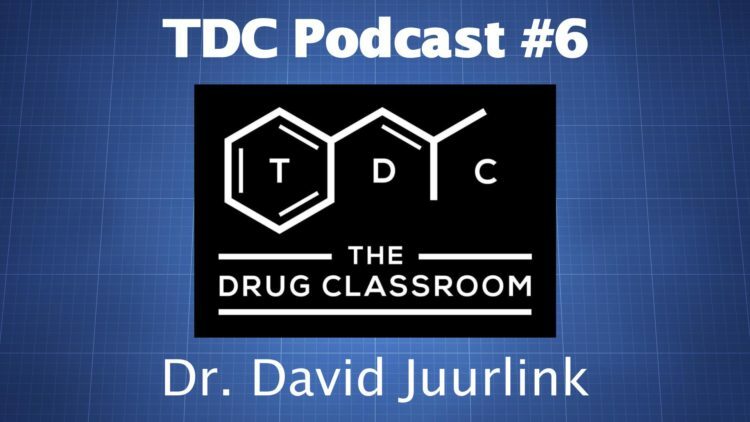 David Juurlink is a physician, pharmacologist, and drug safety researcher. He’s affiliated with the Institute for Clinical Evaluative Sciences (ICES), the University of Toronto, Sunnybrook Research Institute, and Sunnybrook Health Sciences Centre. Though he deals with many drug classes in his daily work, his perspectives on opioid prescribing and the “opioid epidemic” in particular have received a lot of attention. You can find his posts about opioids and many other topics on Twitter at http://twitter.com/DavidJuurlink. In this episode we discuss opioid prescribing, the long-term risks and benefits of opioids, and his policy opinions.